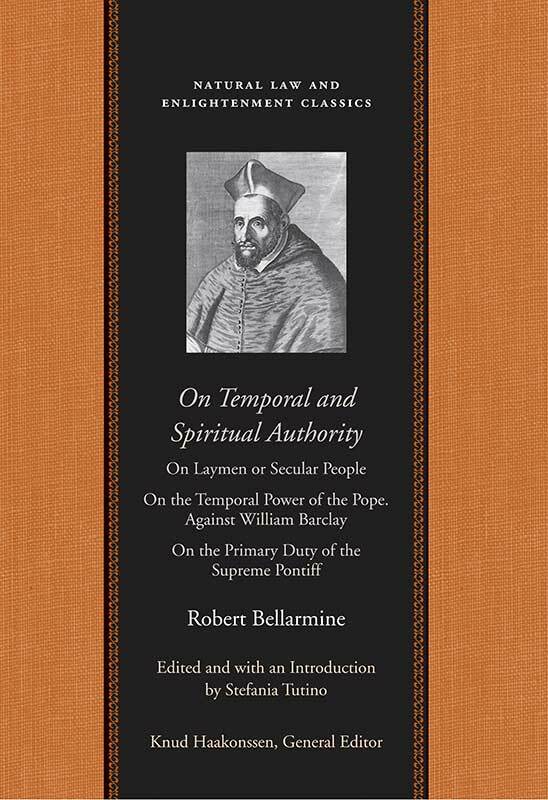 Robert Bellarmine was one of the most original and influential political theorists of his time. His writings present coherent definitions of the nature and aim of temporal authority and its relationship to spiritual authority. This fresh translation will be interesting to a wide readership of both scholars of political thought and the educated general public. Robert Bellarmine (1542–1621) was a Jesuit cardinal. Stefania Tutino is a Professor of History and Religious Studies, University of California, Santa Barbara. Editor's introduction, annotations, notes on the translation, biographical notes, abbreviations and frequently cited works, index of works cited by Bellarmine, bibliography, index.